Malaysians go to the polls today to elect the next parliament, with the tide having shifted against the incumbent Barisan National (BN) coalition of Prime Minister Najib Razak. 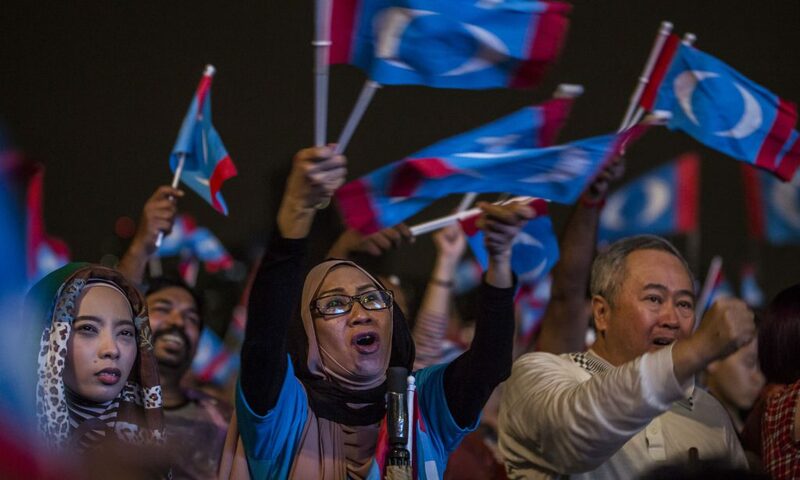 The opposition Pakatan Harapan coalition, led by ex-PM Mahathir Mohamad, has exploited discontent over soaring housing prices and BN’s introduction of a 6% goods-and-services tax to gain ground in recent weeks. Government opponents claim that this has even jeopardised ruling party strongholds, like the state of Sabah. However, the electoral map still salvages BN’s chances. 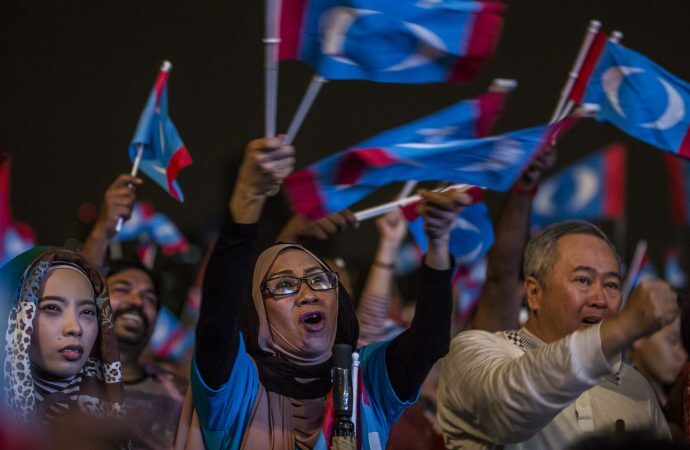 The government has gerrymandered constituencies so that opposition supporters are packed into fewer districts, while BN’s own supporters are spread out. This tactic has saved them in the past; in 2013, the ruling coalition won a majority despite losing the popular vote by over 3%. Still, even a victory could see Najib’s position endangered if the government loses seats, as that would likely result in a serious leadership challenge. Additionally, the PM remains under a cloud in the 1MDB scandal, accused of embezzling $700 million from a state fund. His exit could then see Malaysia’s international reputation improved.